Smart condom measures sexual performance! Imagine if you could measure you sexual performance with a gadget. Well we have good news for you. 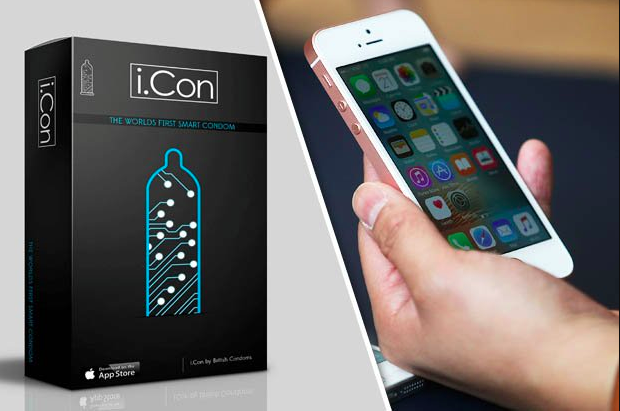 The i.Con Smart Condom, from British Condoms, markets itself as the “world’s first smart condom”. What makes the i.Con different from the garden variety condom you can buy at the drugstore? It is actually a ‘smart’ ring that fits over a standard dumb condom and tracks your sexual activity. It can also detect certain sexually transmitted diseases like chlamydia and syphilis, the maker claims. The device also intends to gamify your sexual activity by ranking you against the world. That should be great for your self-esteem. The ring, comes with a one-year warranty, will have a Micro-USB charging port to provide six to eight hours of “live” usage (the website doesn’t clarify what “live” exactly means). It will work with a combination of “nano-chip and sensors,” and pair with your device via Bluetooth.